Have you been struggling hard to remove babylon search toolbar from your computer too? removing babylon search toolbar has become a mystery for most people and the toolbar itself is of almost no use and irritates most of the people. This tutorial will tell you how to uninstall babylon search toolbar from your windows or other operating system based browsers. 4. 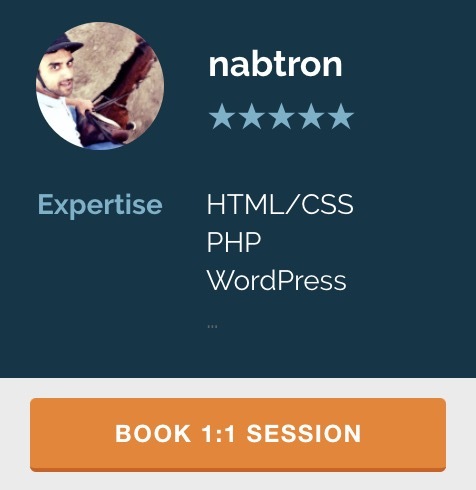 Change your homepage to http://nabtron.com or about:blank or any other webpage that you wish it to be.